Photographer Bob Carey’s much anticipated compilation of self-portraits in a tutu is now available. 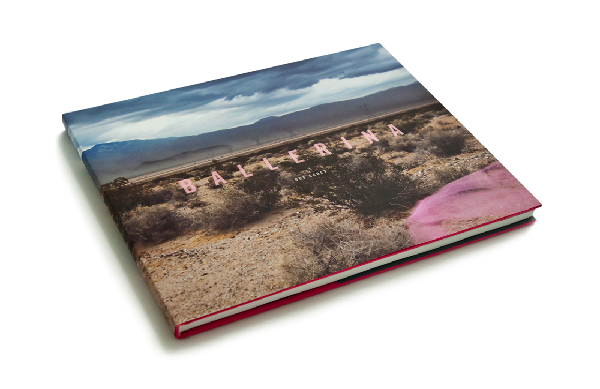 Ballerina, a hard cover 9 x12 book with a foreword by Amy Arbus, showcases color photographs and back-stories about the journey behind the images now made world famous by “The Tutu Project”. The captured images present both impertinent playfulness and vulnerability, themes that run though-out much of Carey’s work. The project has taken Carey from Italy to Times Square, and he hopes to turn the photos of himself into an inspirational force behind breast cancer awareness. Net proceeds from the sale of Ballerina will go directly to The Carey Foundation, a non-profit organization established by Carey and his wife Linda to provide support to women diagnosed with breast cancer and their family members.